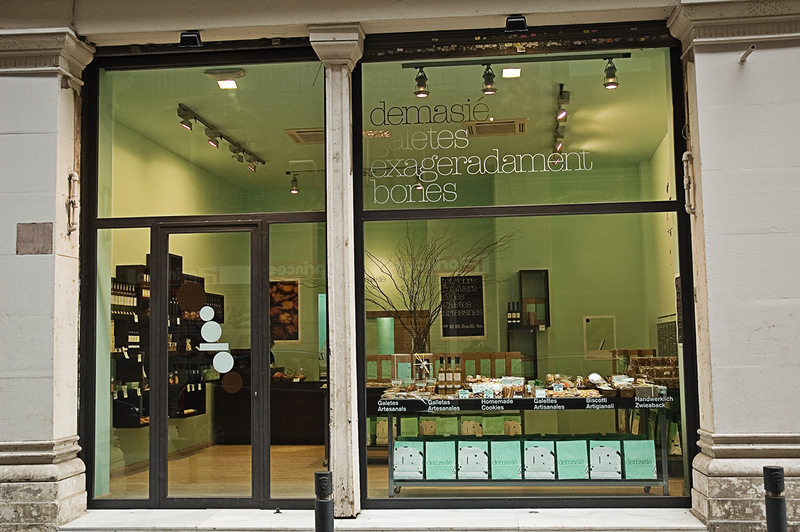 At carrer Princesa there is this wonderful shop called Demasié with an extra motto written on the window - galetes exageradament bones (something like: "exaggeratedly delicious cookies"). Demasié was founded by the Escursell brothers, who also run a famous chain of chocolate shops known as the Xocoa group. Demasié specializes in cookies, and the idea is to make emphasis in homemade products. Due to the good quality and presentation of the cookies the price may be sometimes set accordingly. yummy! i wouldn't mind paying a bit more for quality and cookies are one of my weaknesses. have a great day carlos. Oh I'll have some with Edwin!!! Carlos your gecko pictures were fantastic, and so were the carnations the day before yesterday. Coming here is always a pleasure. 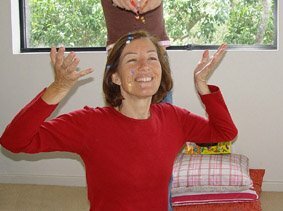 muito bem, eu pessoalmente acho que nada é demasiado doce. I went to this shop yesterday with my younger sister. We bought a cookie, a brownie and some white chocolate to try. The only thing that tasted decent was the white chocolate. The cookie had to be one of the worst cookies I have ever tried in my life, hard and flavourless. The brownie was even more disgusting. Very disappointing, especially for what we paid! Thanks for your customer opinion Julia. I think someone might benefit from it. Yes, they are expensive. Hope they read your complaint.